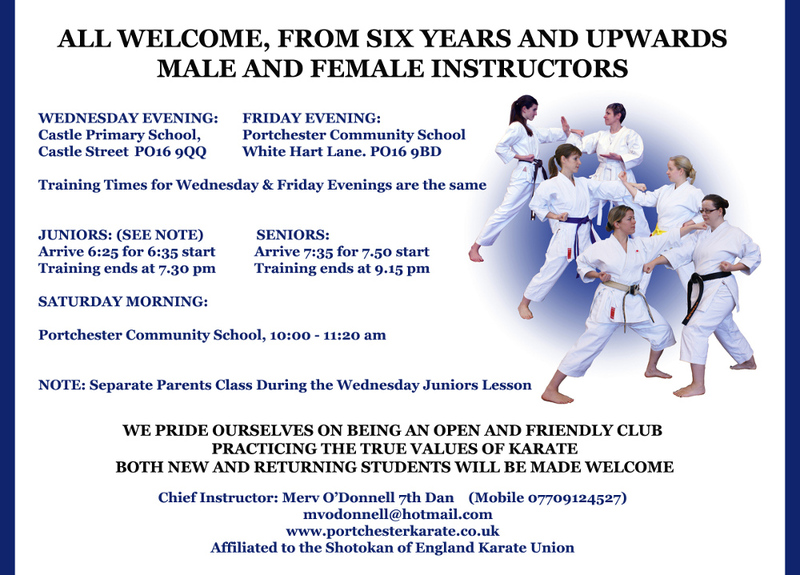 Joining the club is easy – all you need to do is come along to one of our training sessions and you will be made most welcome. We fully understand that there are a variety of reasons for members to have to miss their training lessons, particularly children and so payment is on a "per lesson" basis, so no standing orders or direct debits. The cost per lesson varies according to a number of factors and would be fully explained at your initail visit to the club. 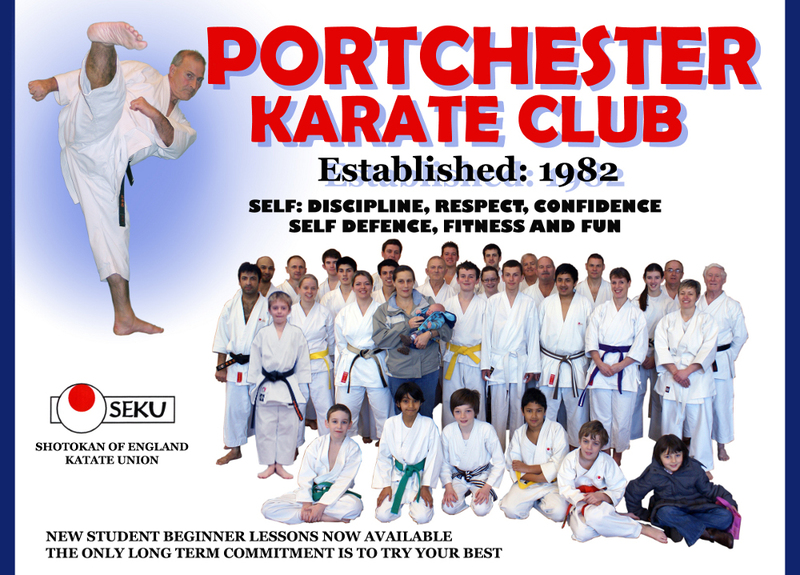 The students in our club range from age 6 to 80, with the various age groups training in their appropriate lessons. In order to join the club and succeed, you don’t need to have a high level of fitness. We will collectively work on that. Most new members, irrespective of age or initial physical condition are very surprised at how their abilities and fitness improves on a week by week basis without undue aches and pains. We encourage people to set their own attainable target levels and progress at their own speed. The club welcomes a huge variety of people, from those who wish to be part of a friendly club and exercise regularly, to those who aspire to compete at the highest level. We see ourselves as an “all-inclusive" club with a strong emphassis to family orientated membership.